Small and compact, the Sony XB10 Extra Bass Portable Bluetooth Speaker lets you pump out music wherever you go. – Pump up the bass of your favourite tunes using the Sony XB10 Extra Bass Portable Bluetooth Speaker’s EXTRA BASS function, which works by enhancing low-end tones. 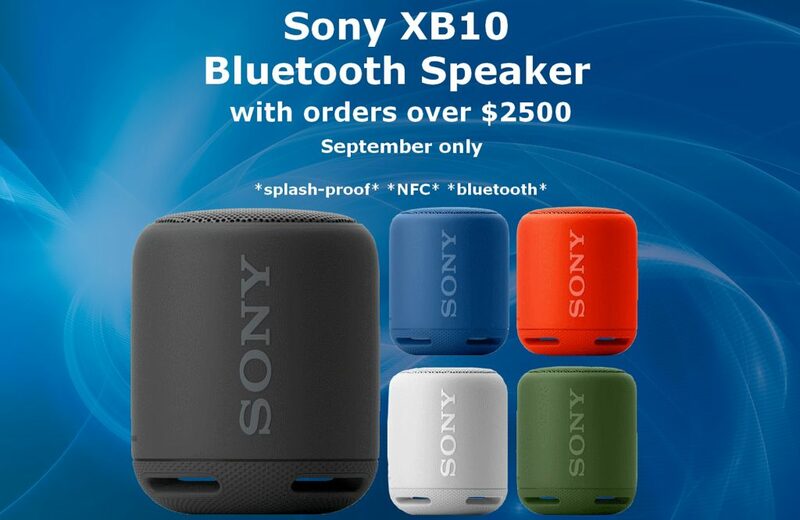 – Pairing the Sony XB10 Portable Bluetooth Speaker with your device becomes a breeze using the speakers NFC One-Touch technology. 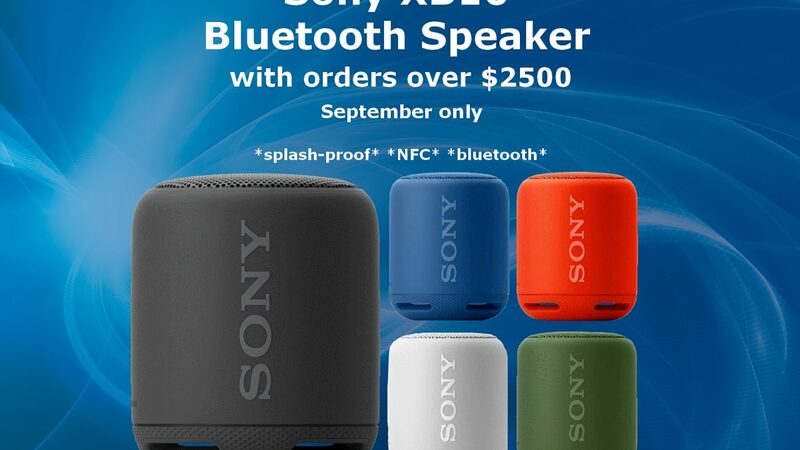 – Water-resistant, the Sony Extra Bass Portable Bluetooth Speaker is an ideal companion for pool and beach parties. – With a battery life of up to 16 hours, the XB10 Extra Bass Bluetooth Speaker lets you keep the party going for hours.